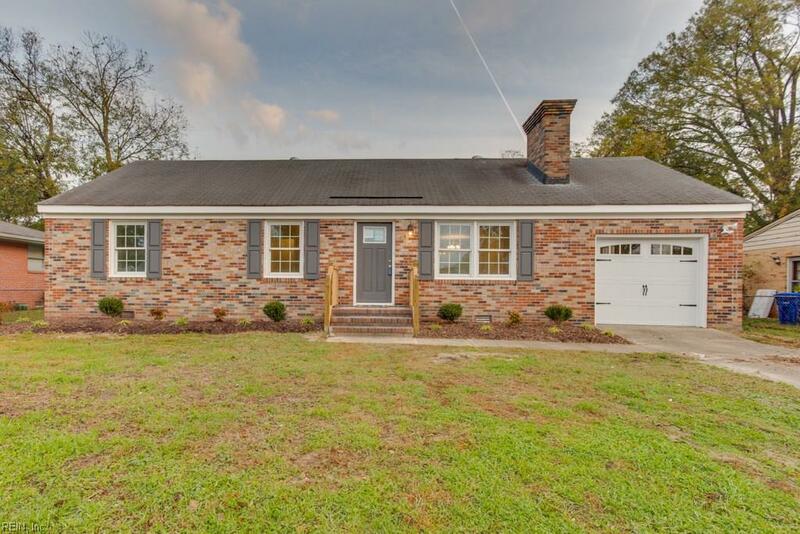 12 Redbud Ln, Newport News, VA 23602 (#10227698) :: Abbitt Realty Co.
New architectural shingle roof and new windows are on order and will be installed prior to closing. Outstanding! Turn key! Priced to sell! 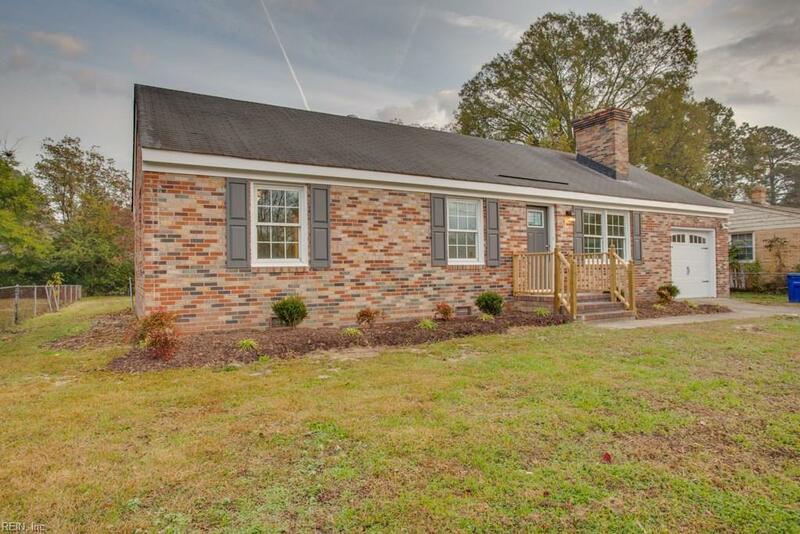 Brick ranch style home in Denbigh South on private cul-de-sac lot. 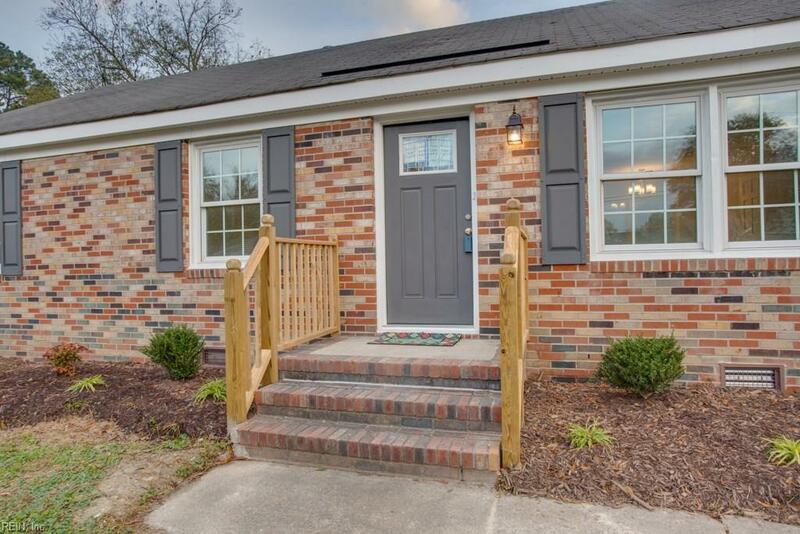 Yes ~ move-in ready! Yes ~ open floorplan! Yes ~ attached garage! 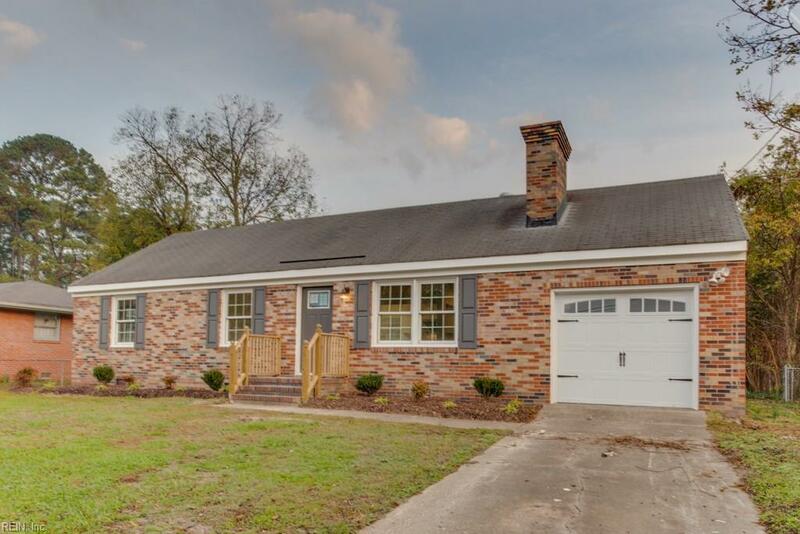 Yes ~ Updated/Upgrade custom kitchen and bath! This is the one you have been waiting on!